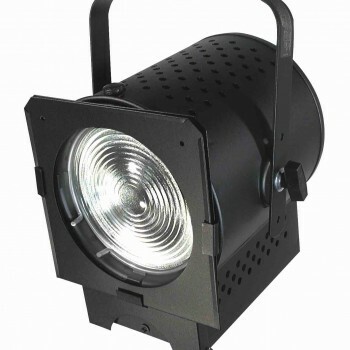 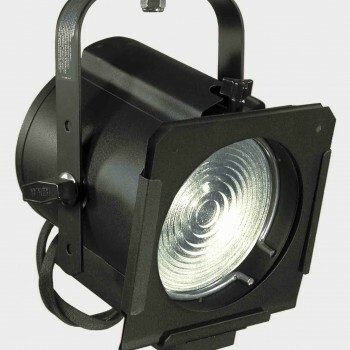 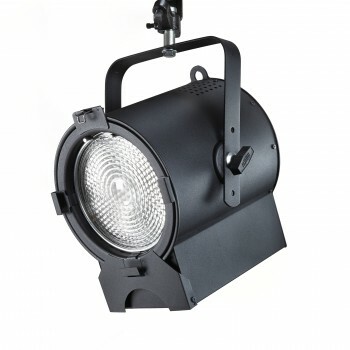 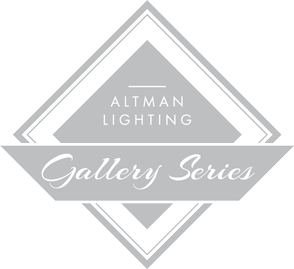 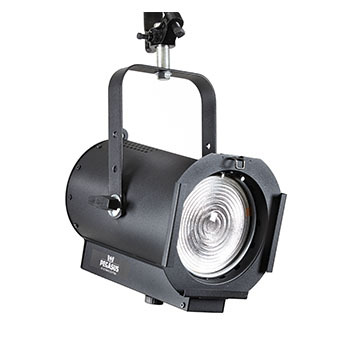 Altman fresnel fixtures are used primarily where a controllable, soft-edged lighting source is required. 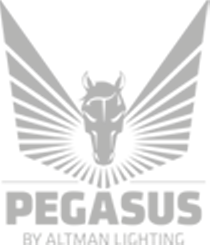 Applications include theatre, museums, night clubs, show retail display windows, and many others. 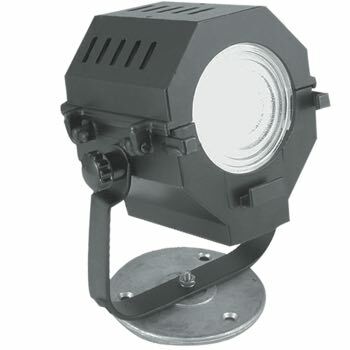 All of Altman fresnel fixtures include focusing control for variable beam spreads.